The construction of buildings and fixed structures presents enormous challenges for those involved. 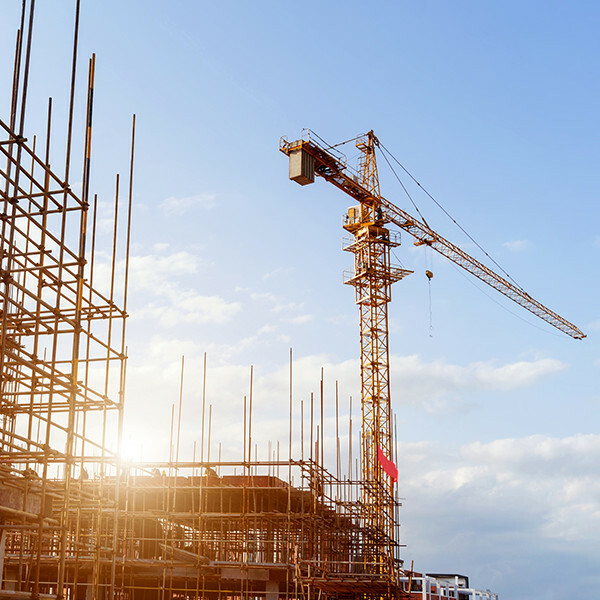 Construction time delays, construction defects, settlement of compensation claims and invoices as well as contract terminations are only a few of many possible obstacles. Our comprehensive industry knowledge allows us to provide a complete legal service offering support to builders, construction companies, architects and engineers throughout every phase of a project. Our range of services extends from providing legal protection during construction to the drafting of contracts and the rigorous defence against warranty claims.